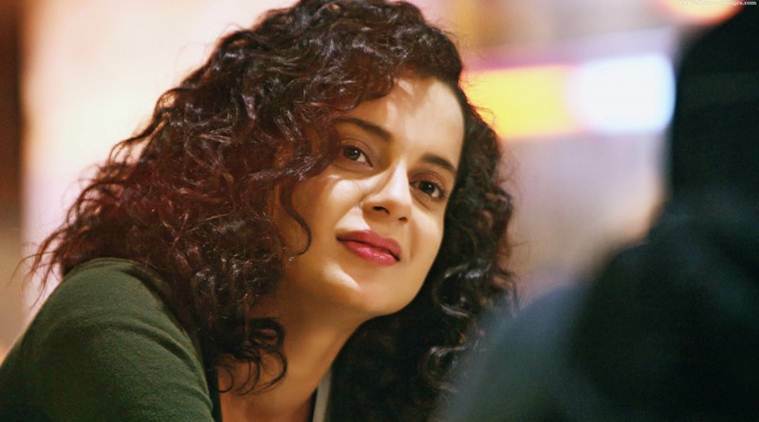 Kangana Ranaut is an Indian film actress. She has established a career in Bollywood and is one of the highest-paid actresses in India. Ranaut is particularly known in the media for expressing her honest opinions in public and is frequently credited as one of the most fashionable Indian celebrities. She is the recipient of several awards, including three National Film Awards and Filmfare Awards in four categories. Born in Bhambla, a small town in Himachal Pradesh, Ranaut initially aspired to become a doctor at the insistence of her parents. Determined to build her own career path, she relocated to Delhi at age sixteen, where she briefly became a model. After training under the theatre director Arvind Gaur, Ranaut made her feature film debut in the 2006 thriller Gangster, for which she was awarded the Filmfare Award for Best Female Debut. She received praise for portraying emotionally intense characters in the dramas Woh Lamhe (2006), Life in a... Metro (2007) and Fashion (2008). For the last of these, she won the National Film Award for Best Supporting Actress and a Filmfare Award in the same category. Ranaut featured in the commercially successful films Raaz: The Mystery Continues (2009) and Once Upon a Time in Mumbaai (2010), though she was criticised for being typecast in neurotic roles. A comic role opposite R. Madhavan in the 2011 box office hit Tanu Weds Manu was well-received, though this was followed by a series of brief, glamorous roles in films that failed to propel her career forward. She then played a mutant opposite Hrithik Roshan in the science fiction film Krrish 3 (2013), one of the highest-grossing Bollywood films, and won the Filmfare and National Film Award for Best Actress for her performance in the comedy-drama Queen (2014). 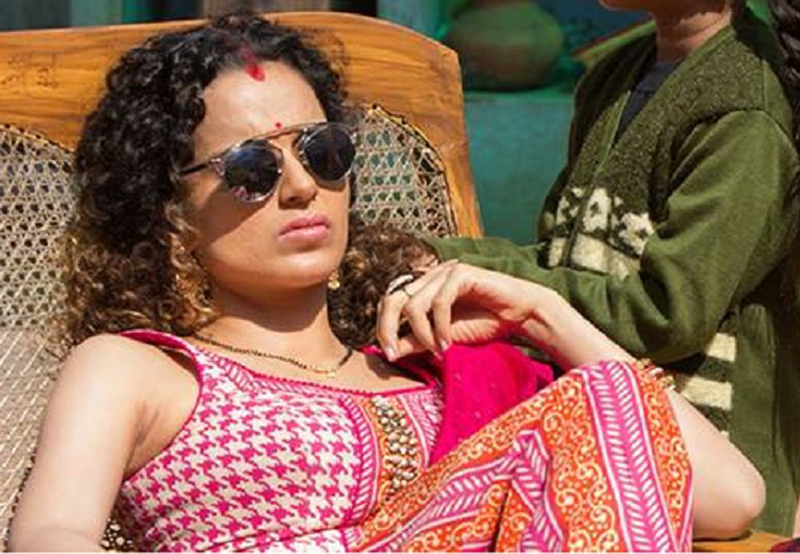 In 2015, Ranaut portrayed a dual role in Tanu Weds Manu Returns, the most successful Bollywood film featuring a female protagonist, for which she won a Filmfare Critics Award and a second consecutive National Film Award for Best Actress.